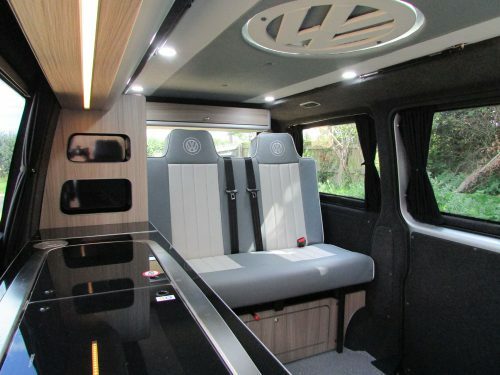 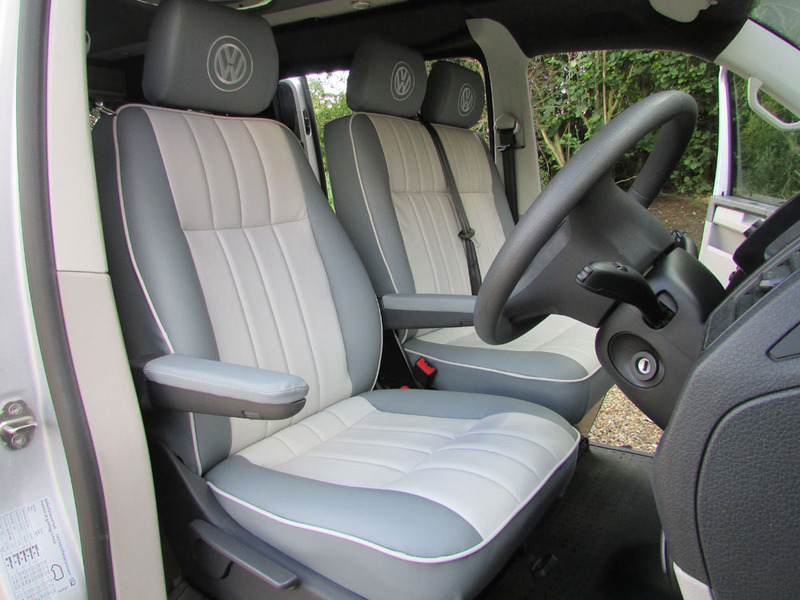 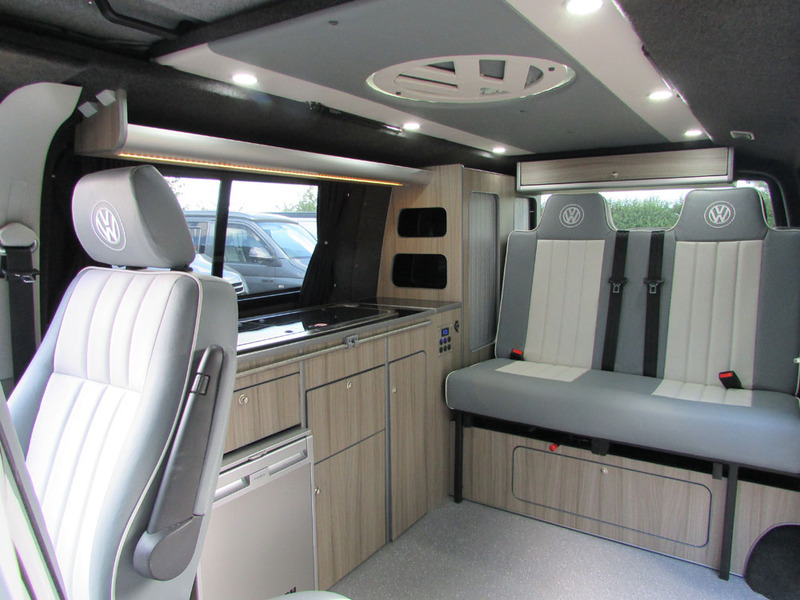 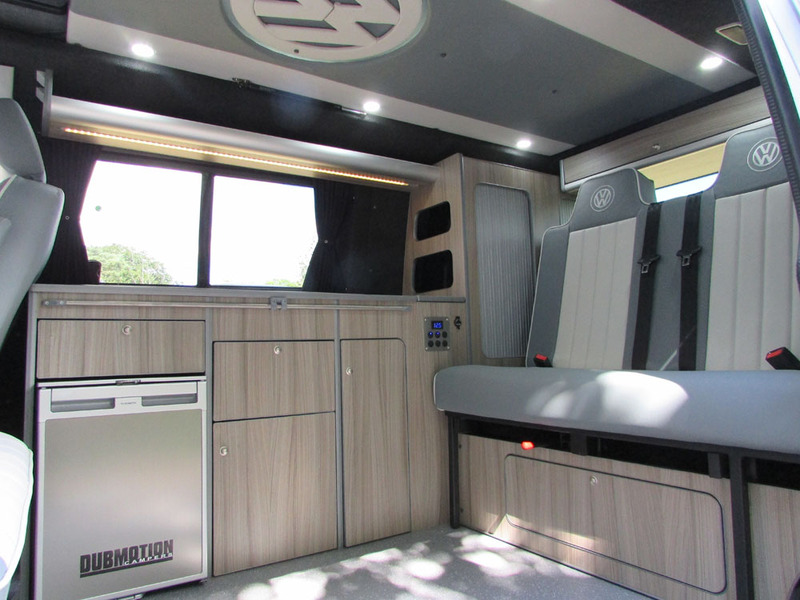 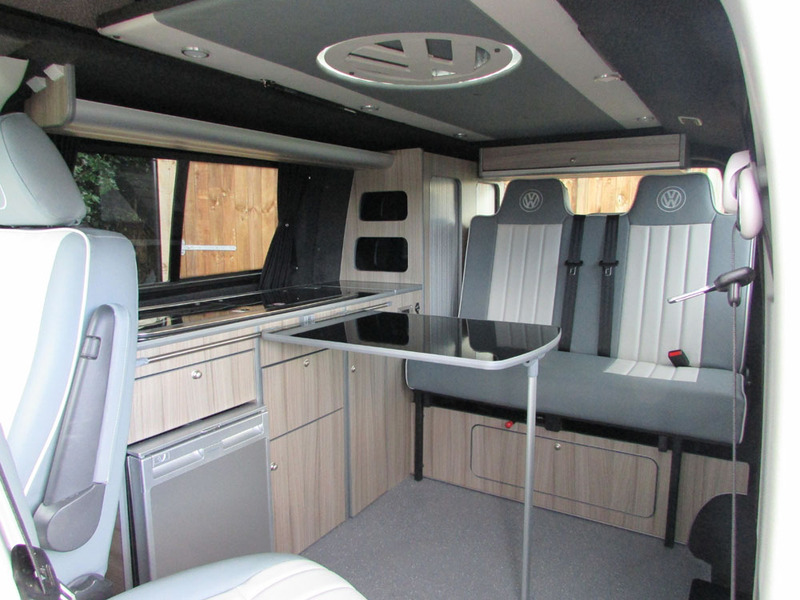 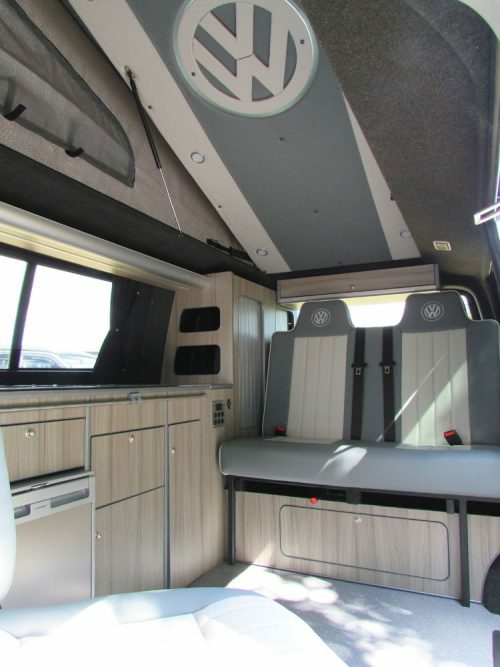 Our 4 Berth DMC Camper Package is all you need to hit the road in style. New design pop-top roof. 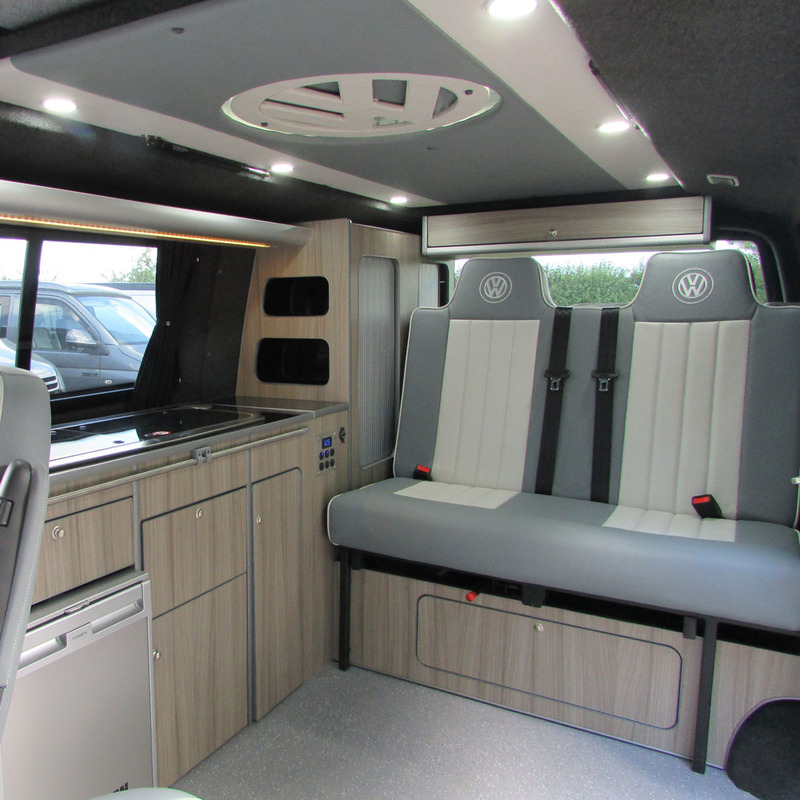 Front elevating and vacuum moulded with no through bolts, high lift rear hinges, low profile and pull tested strengthening frame. Elevating roof bed, fully upholstered and on gas struts.